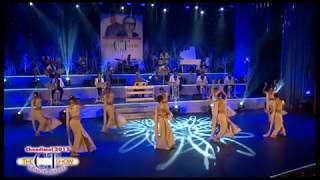 Chandimal Fernando Live Concert "Golden Oldies of the 70's with Chandimal" - Jeewithe Tharuna Kale. 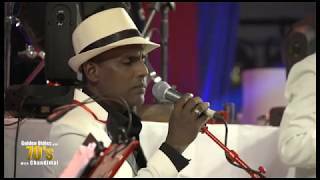 Chandimal Fernando Live Concert "The C T Show" - PIN SIDU WANNE sung by Chandana & Sachini. 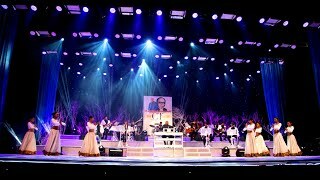 Chandimal Fernando - Live Concert "The C T Show" - MAL BARA HIMIDIRIYE by Samantha & Sachini. 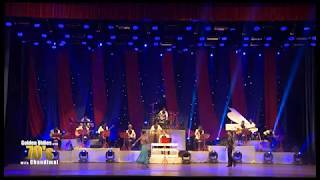 (C) 2018 MAHARAJA ENTERTAINMENTS (Pvt) Ltd. ""Sentimental journey of Clarance Live in Concert 2013" Artist - Various Enjoy and stay connected with us! Chandimal Fernando Live Concert "The C T Show" - MAA BAALA KAALE sung by chandana & Sachini. Chandimal Fernando Live Concert "Golden Oldies of the 70's with Chandimal" - Oba Nidanna. 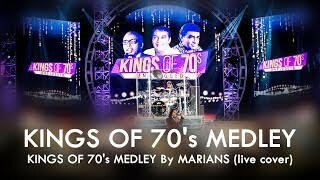 Chandimal Fernando Live Concert "Golden Oldies of the 70's with Chandimal" - Thani wee sitinnai ma. 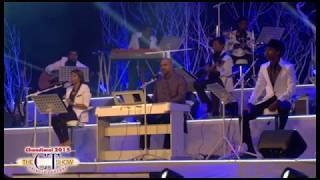 Chandimal Fernando Live Concert "Golden Oldies of the 70's with Chandimal" - Mala Geetharaavi.